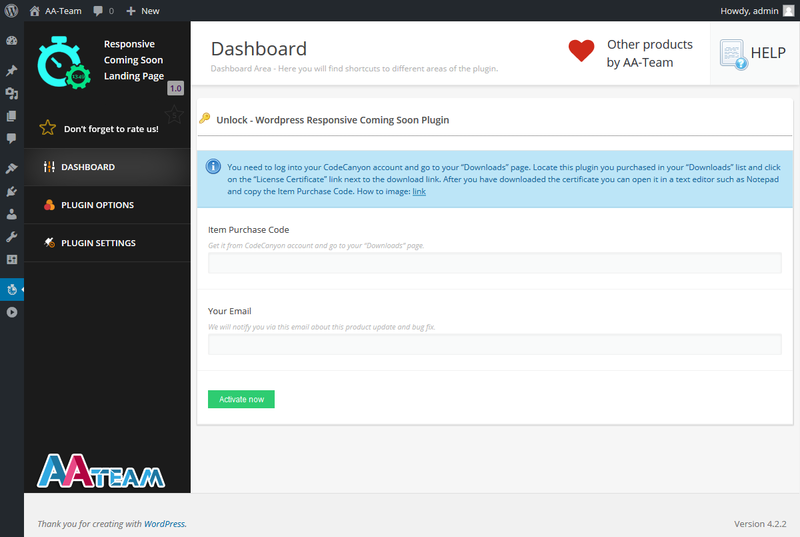 WP Premium Flat Countdown plugin installation it’s not different from any other plugin installation process, so you should know how to do this already. Just in case you don’t, follow the instructions below. Congratulations, you are set to go! So let’s move on to the next step and activate the plugin. 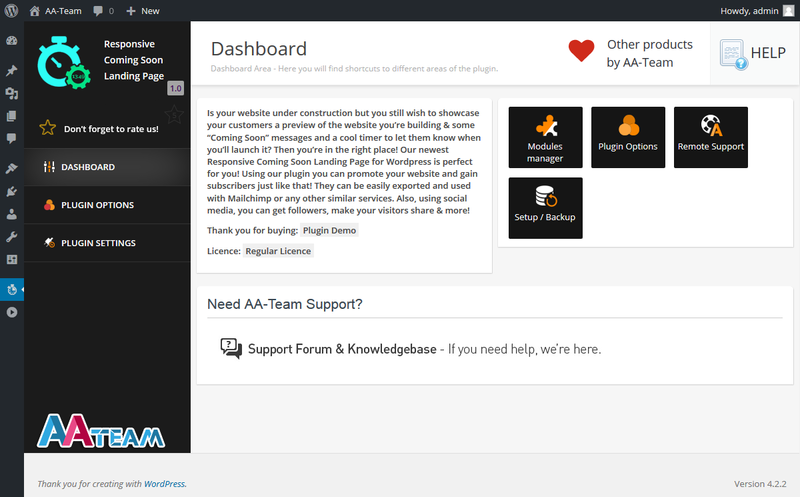 Important: If you want to remove WP Premium Flat Countdown from your site for any reason, do not forget to first deactivate and delete your copy, so you can install it on another WordPress site of your choice.